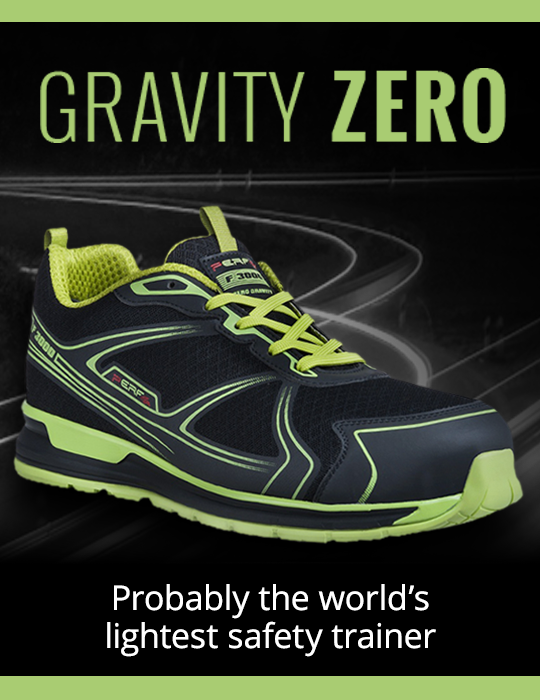 Toe Cap: Lightweight Aluminium Toe Cap Resistant to 200J. Midsole: Textile Pierce Resistant Midsole - Min. 1100N. 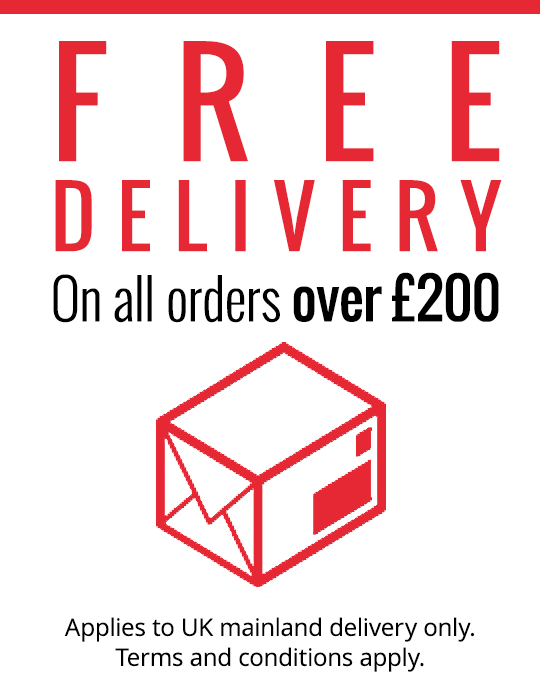 The Gravity Zero is the perfect product for Plumbers, Electricians and Tradesmen. The textile midsole makes the boot ideal for driving as it is comfortable, flexible and extremley lightweight. 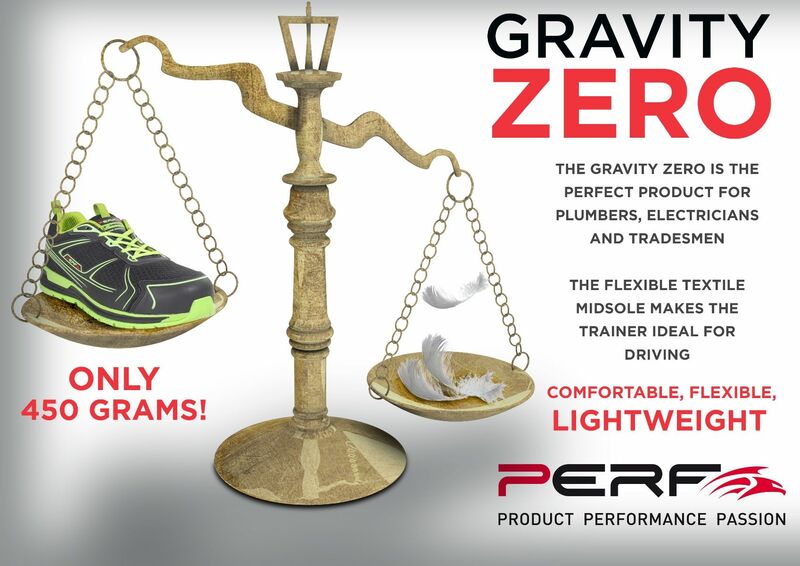 Click here to download the PB200-BLGN - Gravity Zero data sheet, in PDF format.